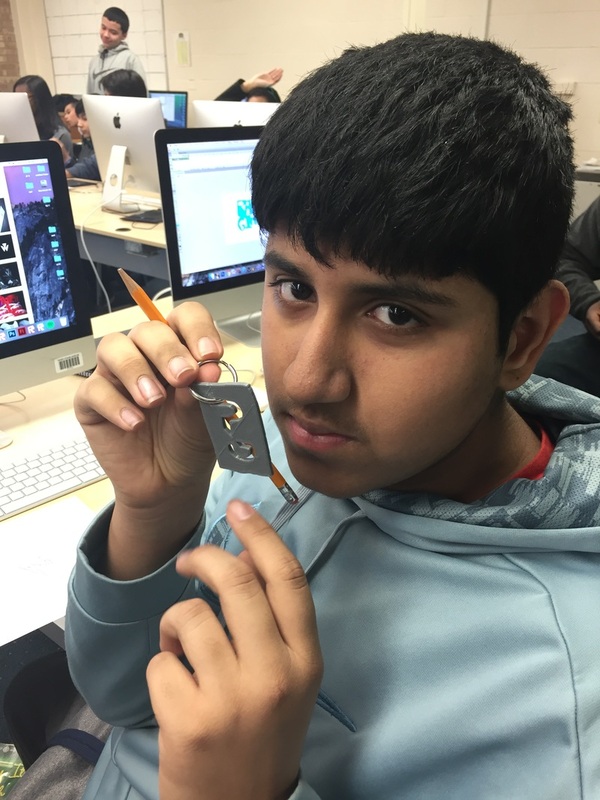 my most favorite part about about media arts was that we got to use 3d printers and make cool stuff like keychains. 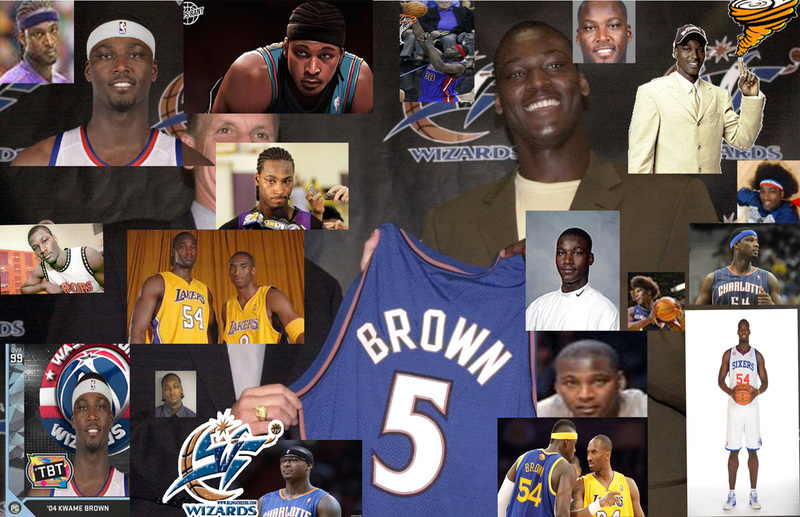 im proud of my kwame brown project becuase i got alot of nice pictures. i am also proud of my minecraft project becuase it was fully functional, i also liked my 3d print project a lot, i think you should do a create your own house project and then you can 3d print a mini scale of your house. i learned how to shade the sides of my picture to make it look cool during my time in photo shop i also learned how to make cool pictures that i never thought i could make before. 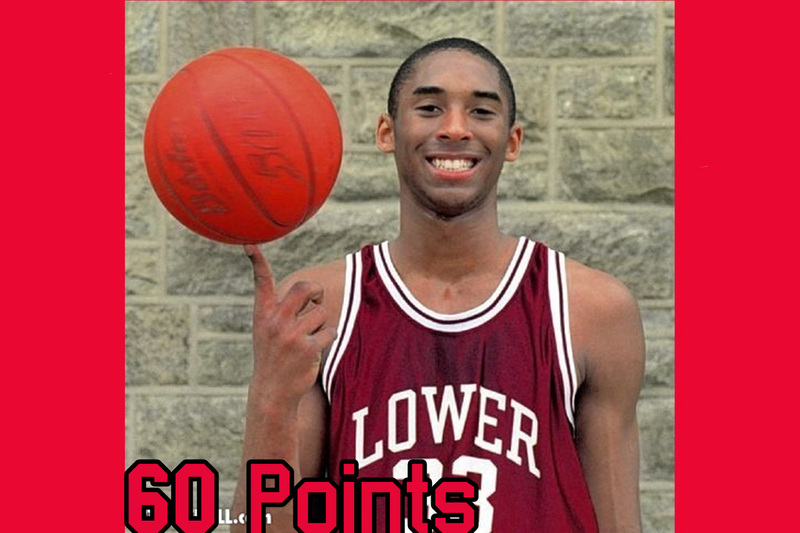 i learned how to put multiple pictures on photoshop piece i was very proud of that.